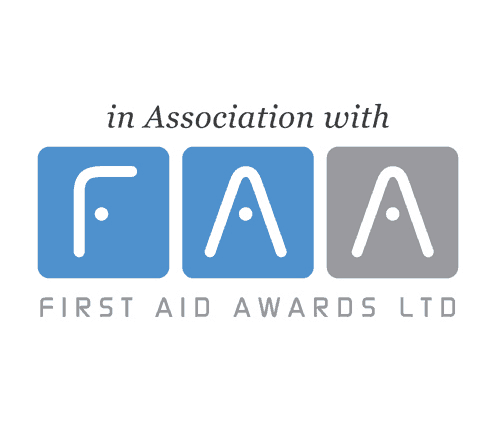 This course is designed to equip anyone with the expertise to be able to recognise, manage and treat a casualty in their care who is suffering from a potential life threating condition of Anaphylaxis. 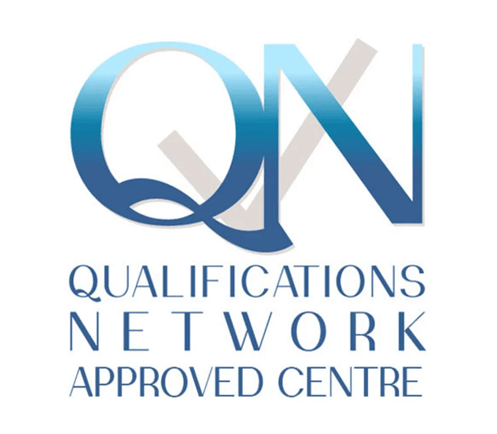 This course in particularly suitable for staff working in school’s, nurseries or care homes where the auto injector may need to be administered. 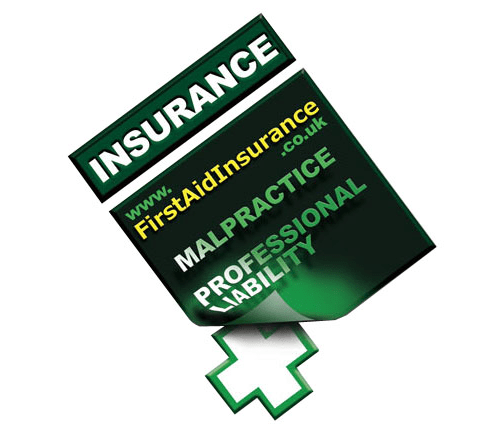 This course is included as standard with the Level 3 Paediactric Course. This course enables users to administer oxygen safely for casualties with breathing problems in a typical first aid incident. 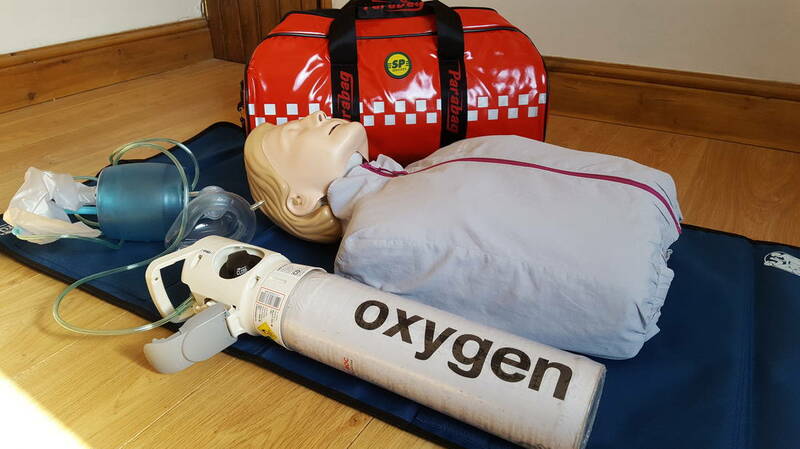 The course is suitable qualified first aiders, dental practitioners , dental care professionals, nurses, and any health care professional who already use oxygen for casualty welfare.